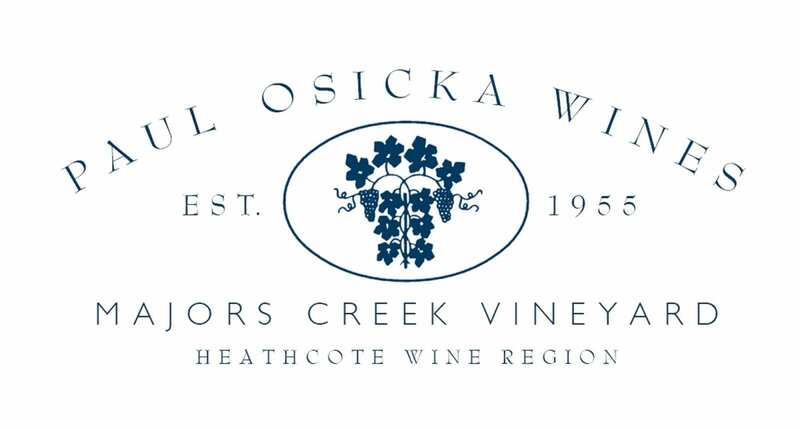 Paul Osicka Wines was started by former Czech Vigneron Paul Osicka in 1955 and is the longest established wine producer in the Heathcote Wine Region. 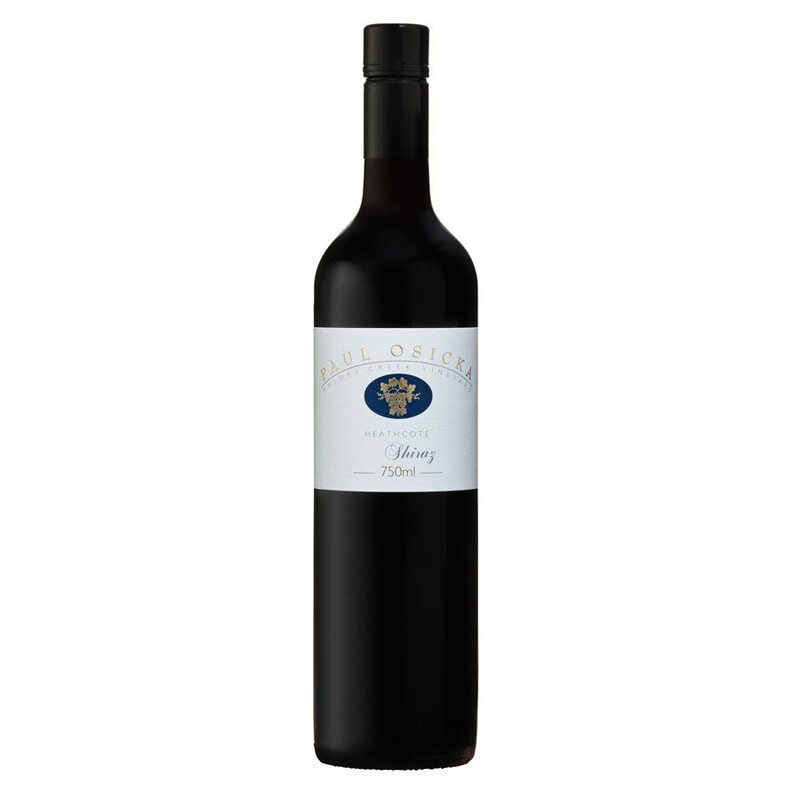 The wine is estate grown, made and bottled by Paul and Simon Osicka, the second and third generations involved in the business. The vines are grown without irrigation on sandy loam soil over quartz and red ironstone gravels. The vines are hand pruned, shoot thinned, fruit thinned and the grapes are hand picked and sorted to achieve optimum fruit quality. These factors combine to produce small, intensely flavoured and coloured grapes necessary to make premium wines. The use of synthetic chemicals to manage the vineyard is kept to a minimum to promote better soil and vine health.